National Ride To School Day is this Friday. Everyone is encouraged to ride, scoot or walk to school. 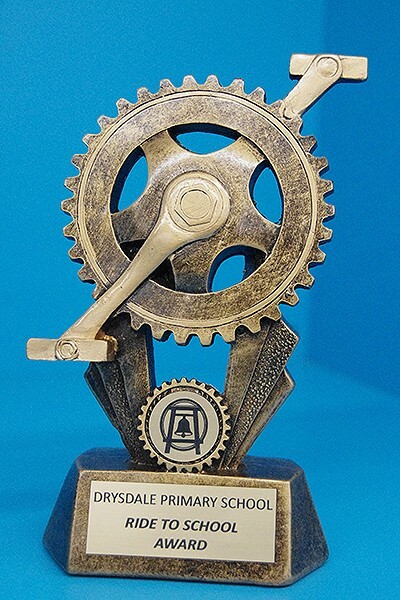 We will tally the number of children from each class who ride/scoot/walk and the class with the largest tally will receive the ‘Ride2School’ class trophy! 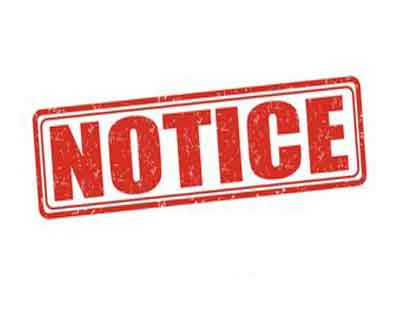 Bikes can be left in our bike shed which is at the edge of the oval closest to Clifton Springs Road. Please ensure that bikes are locked. Children who ride to school must wheel their bike through the school grounds. If you live a long distance from the school you might like to park further away from the school and walk the rest of the way. By taking part in this day we are encouraging everyone to get physically active and at the same time look after our environment by making eco-friendly transport choices. 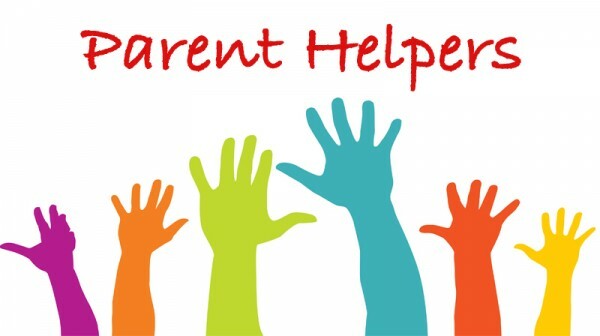 Another Parent Helper training session added! There has been a lot of people interested in helping in our classrooms, which is absolutely wonderful. Thank you to everyone who came to the last training session, we know that many of you went to great lengths to attend this session. If you missed out and would still like to volunteer, the next training session will be held during the first week back of Term 2- Wednesday 24th April, 9-10am in the Year 6 rooms. If you would like to be a parent helper in a classroom, you must attend a training session, even if you came along last year. We are continuing our weekly profile on our newest members of staff who have joined Drysdale PS this year. 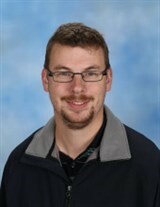 This week we learn more about Mr Nelson, our Year 4 and Maths Specialist teacher. On Wednesday the 13th of March, Year 3 and 4 attended a Netball Carnival at the Drysdale Reserve. The carnival was run by The Melbourne Vixens with students from Grovedale College assisting. 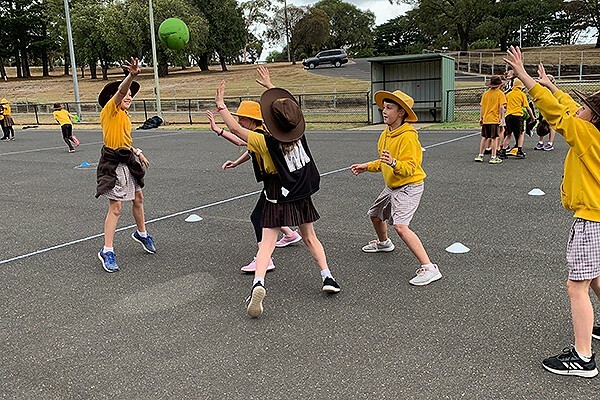 Drysdale students walked to the reserve before participating in a rotation of activities developing skills such as passing, shooting, leading and defending. Students thoroughly enjoyed their taste tester of netball. Thank you to the parent helpers who assisted on the day it is greatly appreciated. This week, our Years 4-6 students will be starting their journey towards gaining a Digital Licence. This program has been developed by the Alannah and Madeline Foundation, with support from Google, to help protect children from online risks. This engaging resource was designed with cyber safety experts, teachers, and industry leaders in education and technology. Here at Drysdale Primary School we endeavour to embrace the benefits of technology, and at the same time educate and protect our children from cyberbullying and other online risks. With thanks to the generous support from our Parent Fundraising Group and our School Council, we have been able to implement the Digital Licence, the most comprehensive educational resource for online safety and responsibility, for all students in Years 4-6 levels. 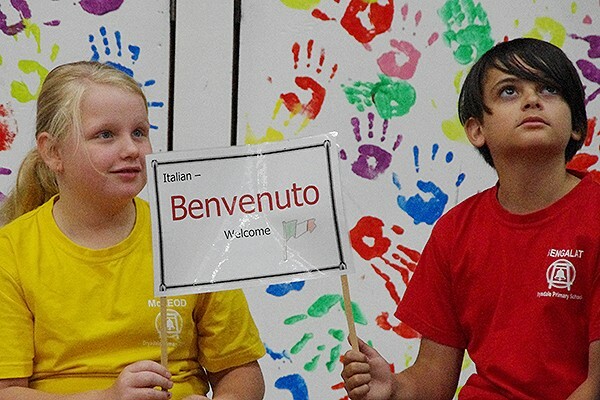 Anyone who wishes to learn more about the program can visit the website digitallicence.com.au. 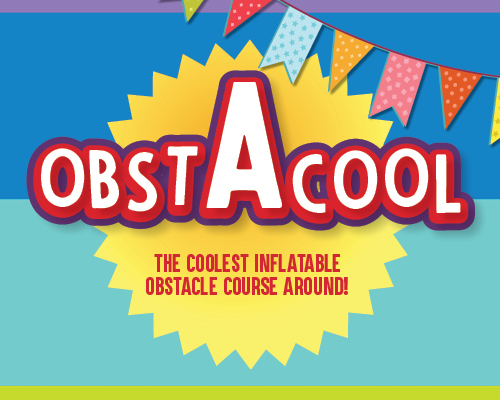 It’s just over 2 weeks to go until Obstacool, the excitement is building. Please return the permission slip and entry fee by this Friday for your child so everyone is set to go. It will be a great day for all involved and we would love to see lots of families there. 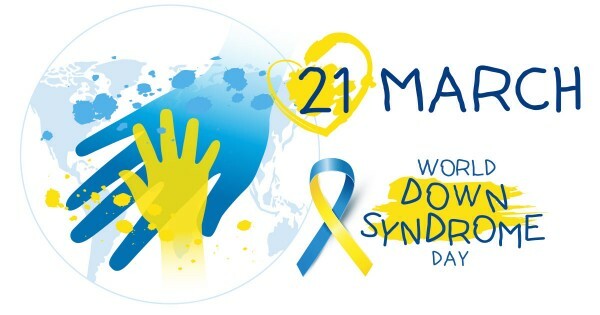 One way to be involved is to volunteer on the day. We are using online registration this year. Visit signup.com/go/jUNWhTP to reserve your place. Don’t forget to keep fundraising! Despite last week being shorter than normal due to the long weekend, it was still action packed at Before and After School Care. It was the first week when we started to notice the transition beginning from summer sports being more popular, to winter sports being more popular, such as Football. As some of the children have now started Football training for this year, this makes a lot of sense.